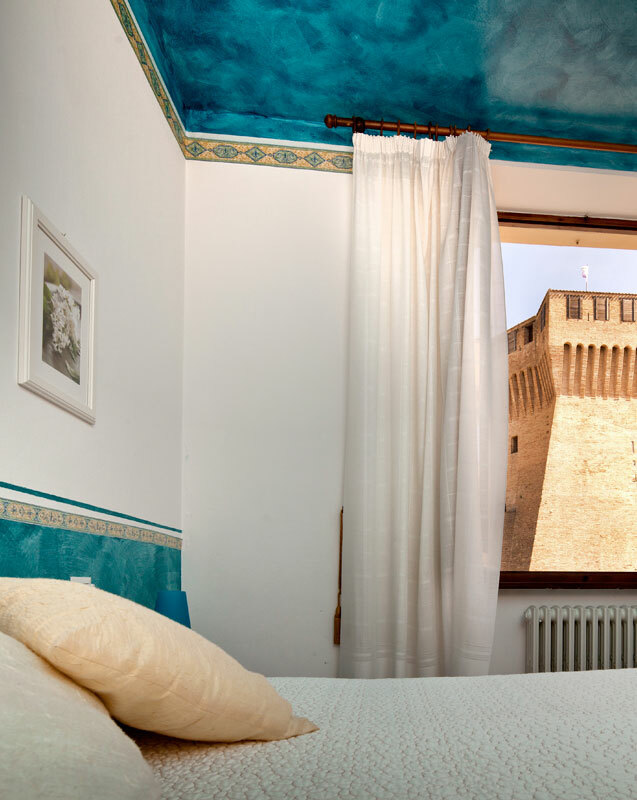 Hotel and restaurant La Palomba is immersed in the typical Renaissance atmosphere of the historic village of Mondavio, dominated by the fortress "Rocca Roveresca", of the fifteenth century which is right in front of the hotel. The village of Mondavio is famous for being one of the 100 most beautiful villages in Italy. 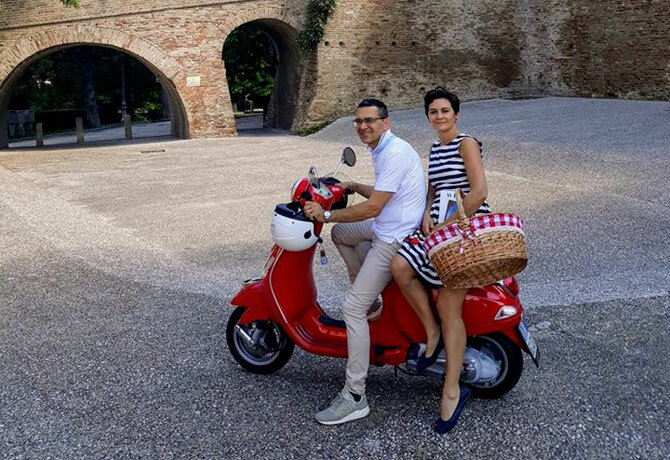 For those who are looking for a place to spend a holiday in Italy, in an ancient atmosphere and enjoying the best Italian culinary art, culture and nature, Hotel La Palomba Mondavio is ideal. 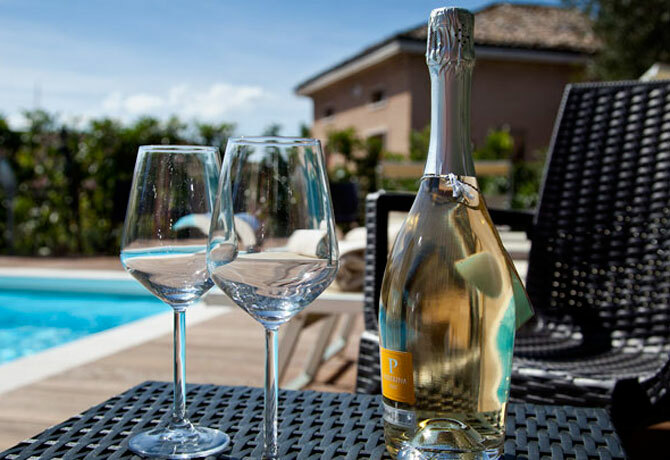 You will be welcomed by the Cerisoli family who, for over thirty years, provides their professionalism and courtesy to ensure a pleasant stay for their guests. 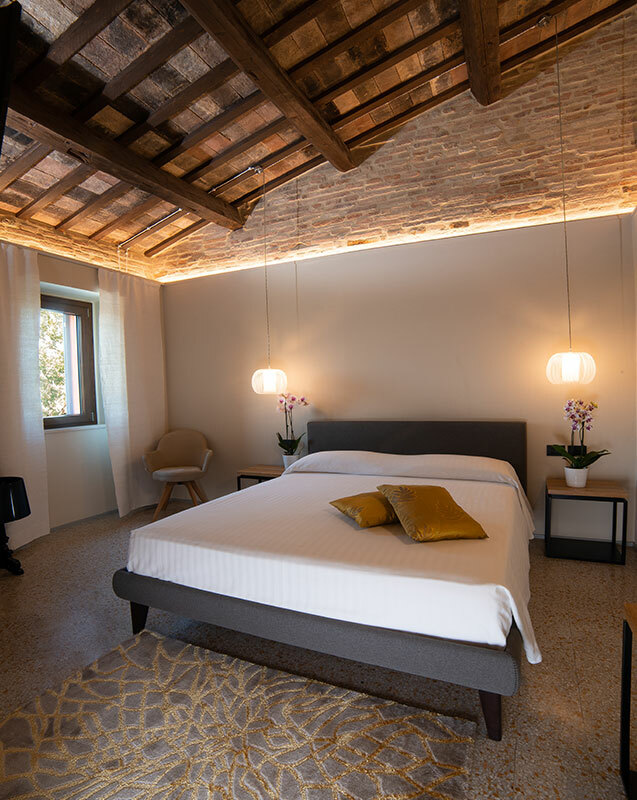 The Hotel La Palomba Mondavio has fifteen rooms, furnished with taste and elegance. 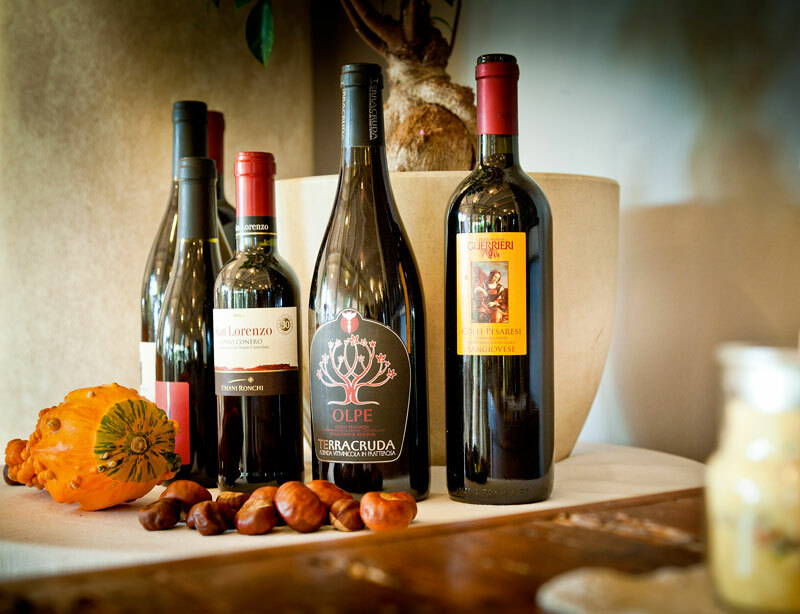 Restaurant The cuisine of La Palomba restaurant in Mondavio is traditional and genuine! 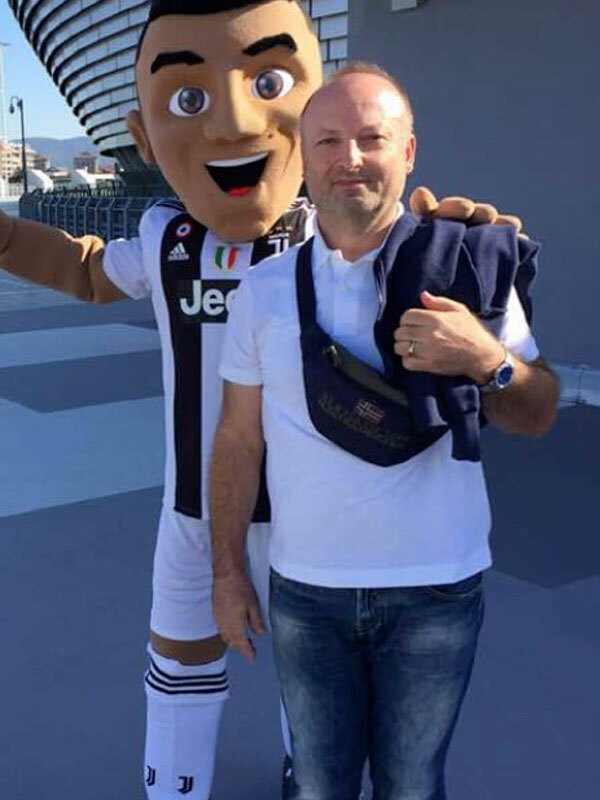 You will be welcomed by the Cerisoli family who, for over thirty years, provides their professionalism and courtesy to ensure a pleasant stay for guests. On paper is the company owner, in fact you will see him while he performs the most disparate tasks: from account to the care of the garden. 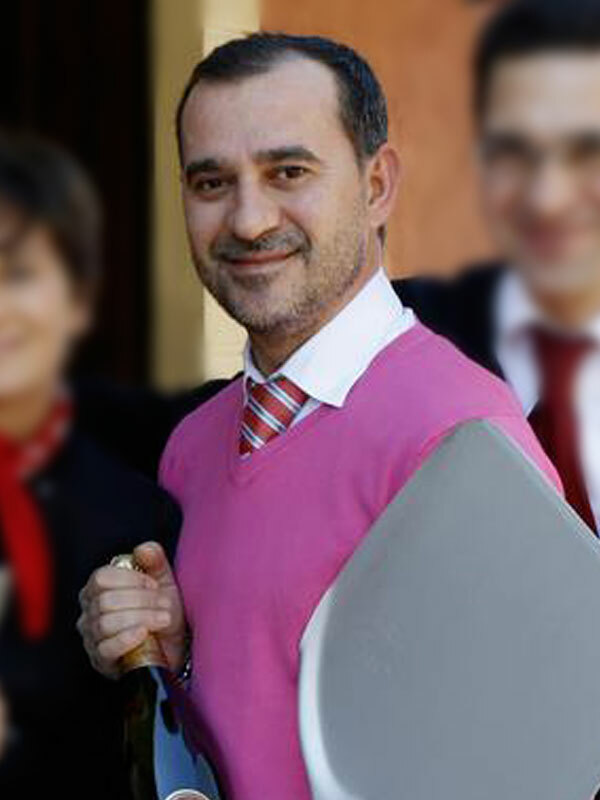 In the morning he is a barman and in the evening he wanders among the tables of the restaurant, where he enjoys dispensing advice on wines and cycling itineraries. 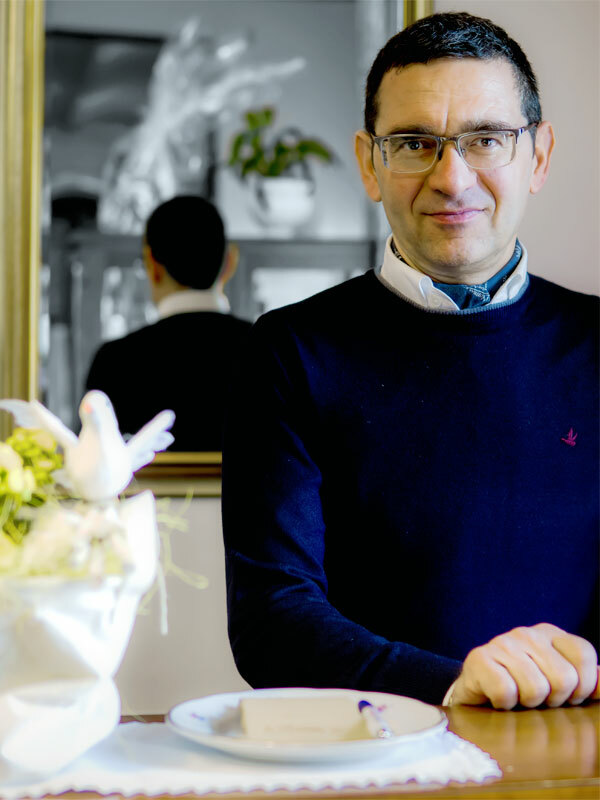 During your stay you will taste its precious olive oil, dedicated to his wife Pasquina. Seemingly quiet and private, she will surprise you with her cuisine, simple and traditional dishes prepared with passion, elaborated with a pinch of refinement and inventiveness: eating them will be like taking a journey back in time. 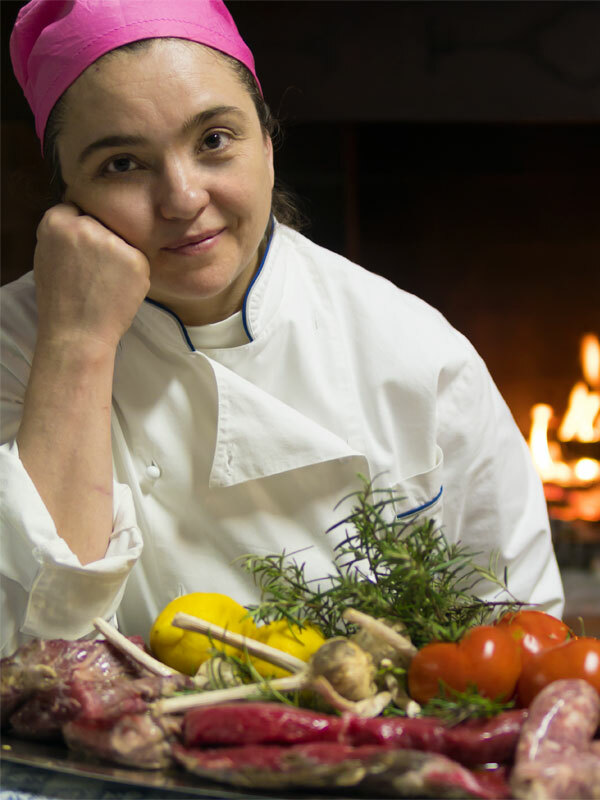 As the tradition of the Marches and the genuineness of its cuisine want, Giovanna says that every dish must be served "with a little bit of good olive oil". 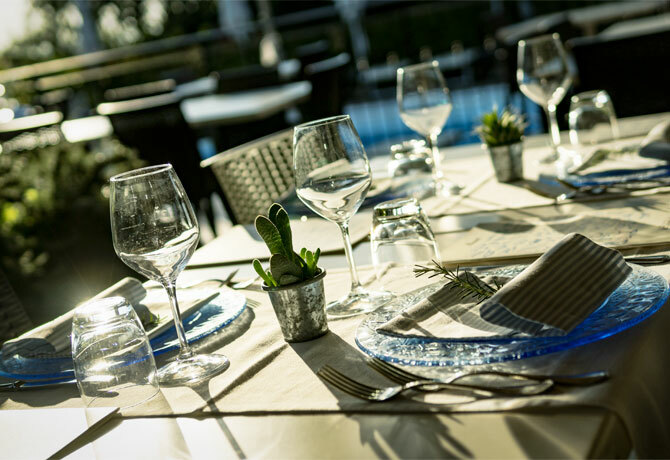 Expert in the preparation of first courses, with her sister Adele will be at your disposal for the processing of the most suitable menus for your needs. 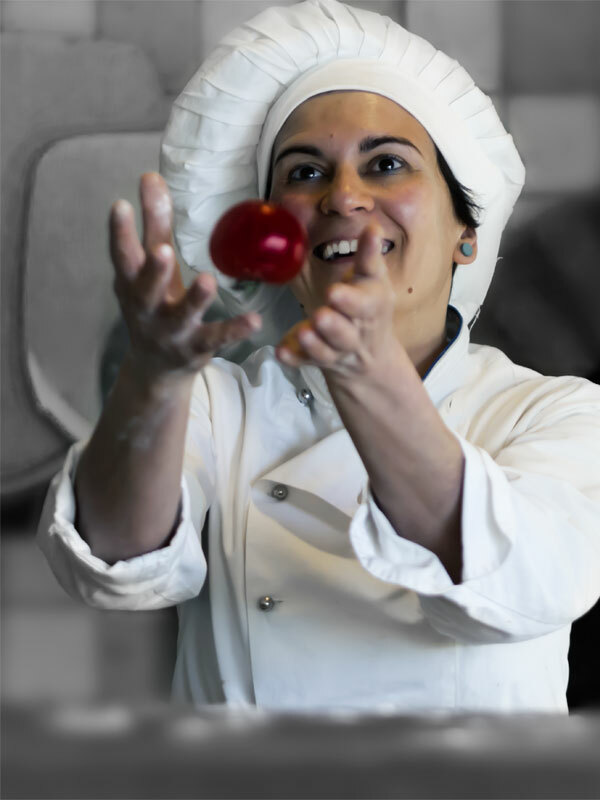 The pizza queen in our restaurant is not Pizza Margherita but Adele, one of the few female pizza chefs in the world! Do not be fooled by the minute figure, because her pizzas cooked in a wood oven will be beautiful and tasty surprises even for the most sophisticated palates. Adele is also the author of the book "I do not want to go", which narrates funny events about the hotel guest's and in wich are collected recipes, result of years of culinary experience. 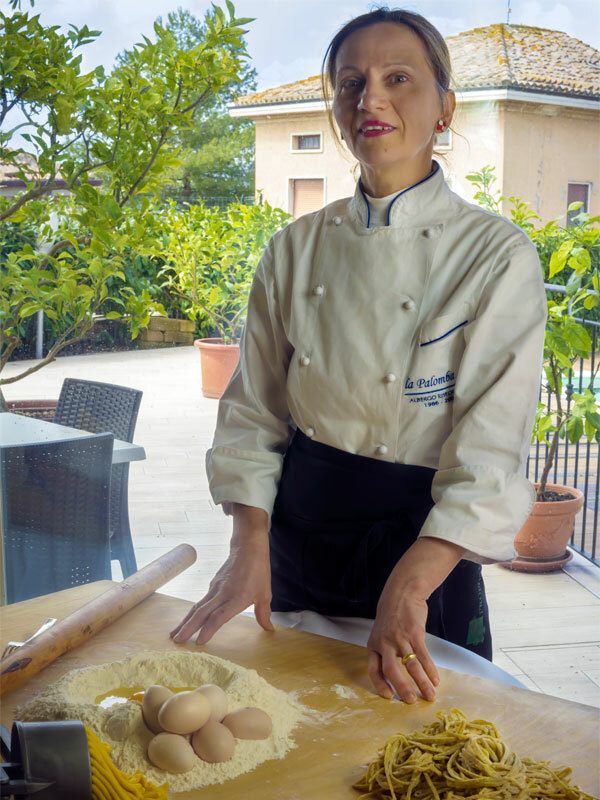 Pasquina was not part of the family, but as in any self-respecting wedding, everything must be shared and that's how she found herself working at La Palomba. 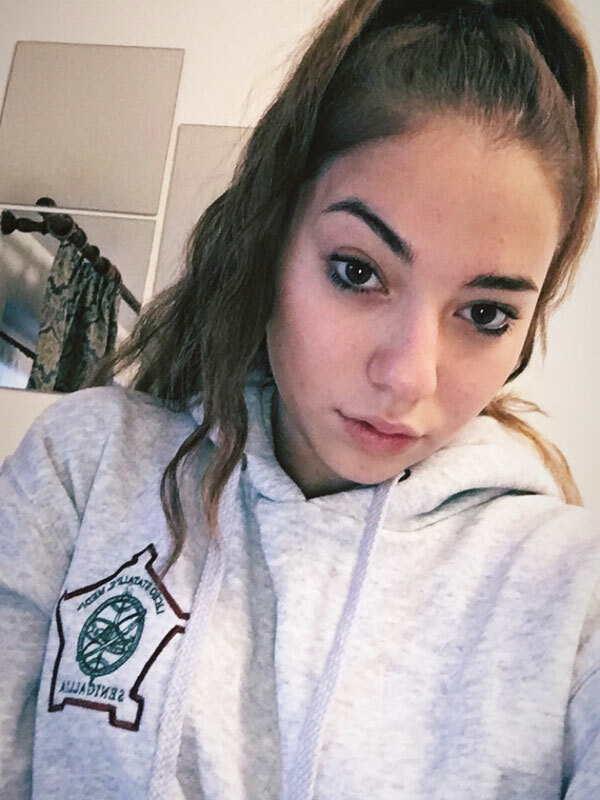 In the morning you can see her at the bar busy preparing (or drinking) a good cappuccino. But his reign is the kitchen, involved in the preparation of the latter, every day he delights in the preparation of the most different types of bread. Also famous are her cheeses, which are refined with passion and creativity. 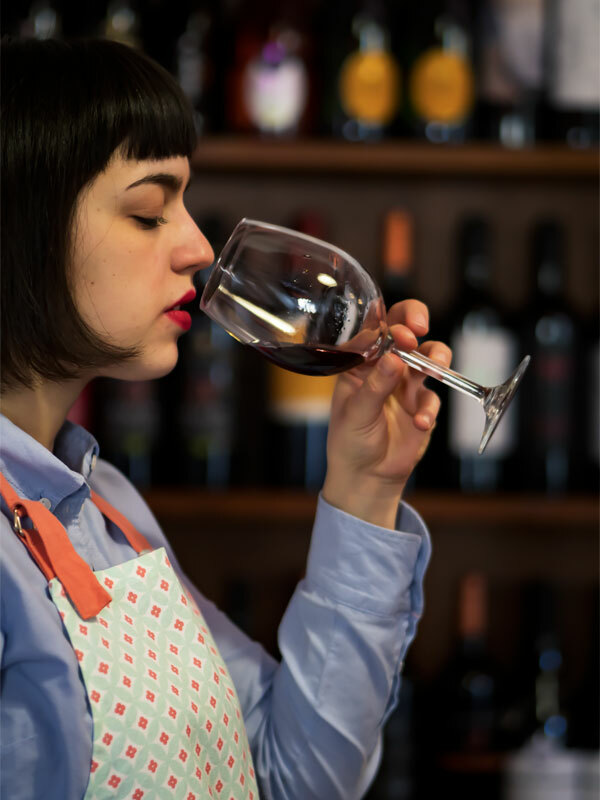 Silvia is a molecular biologist in life, but being born in a hotel-house, has allowed her to learn the art of hospitality and the profession of restaurateur and hotelier. 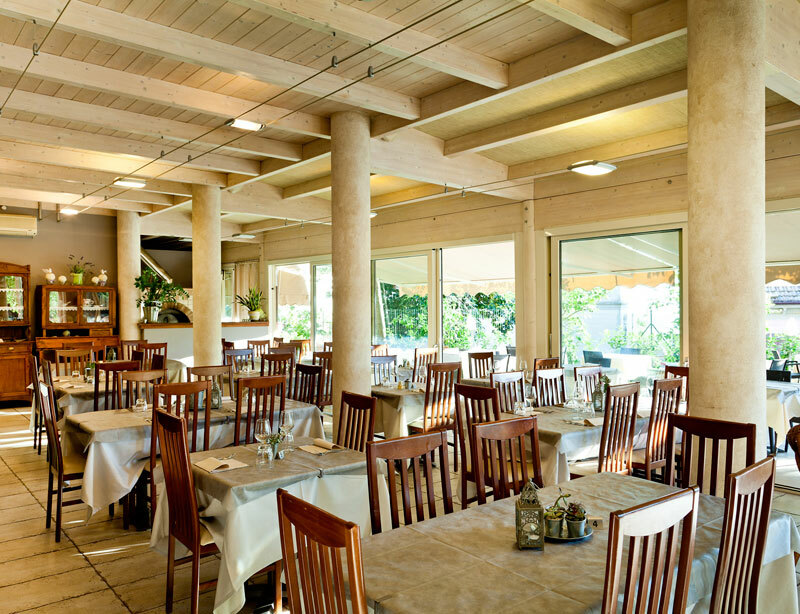 You can see her in the dining room in the kitchen or at the reception, always smiling! 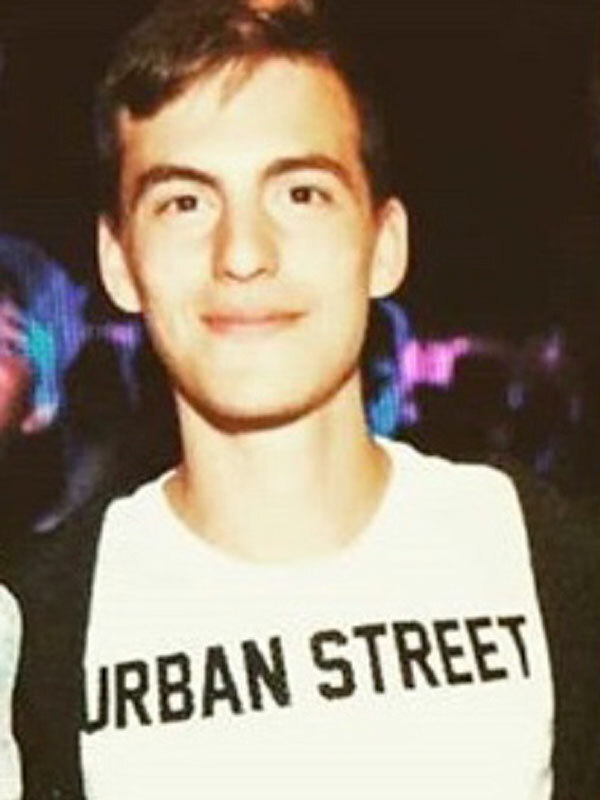 Fabio is always ready to catch you by surprise with his jokes, the Bar and drinks have always been his passions. 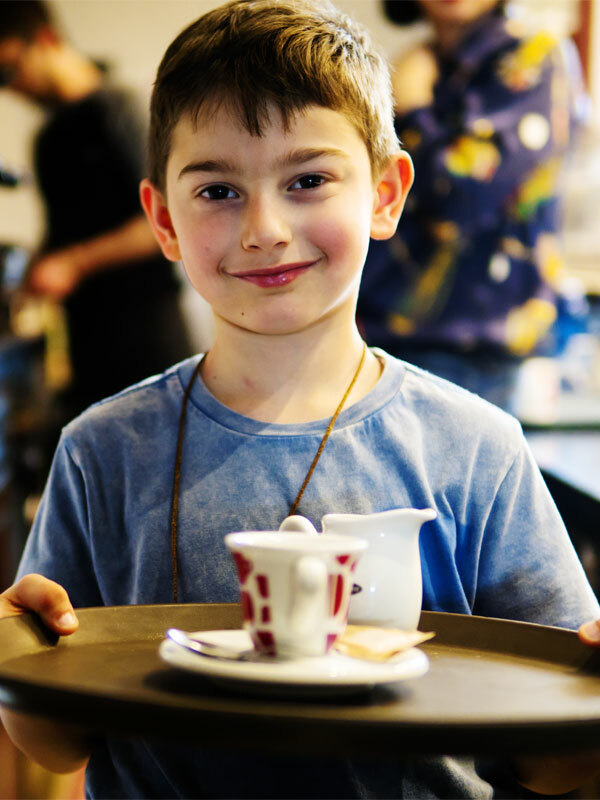 After years of tireless work behind the counter, he still works in the family business, dispensing secrets and anecdotes about the barman's trade to clients and his nephews. 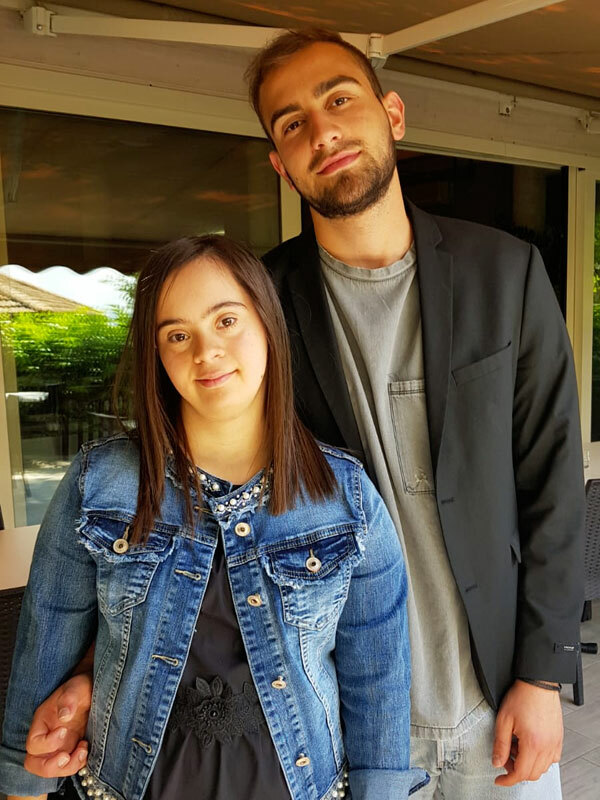 Francesca is the oldest daughter of Francesco and Pasquina, after having studied humanities, together with her father she manages the hotel and the restaurant. Precise, curious and meticulous: always ready to satisfy the needs of its customers, even the most demanding. 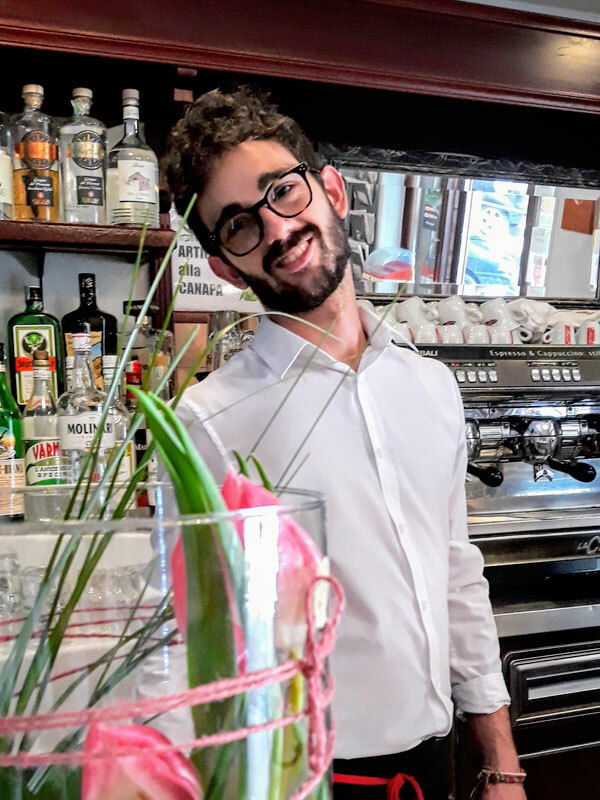 Federico is the youngest son, wery silent boy, he loves football and sport in general, in the evening the customers have fun commenting on the matches with him. Tranquility and precision are his strong points, in life and in work. 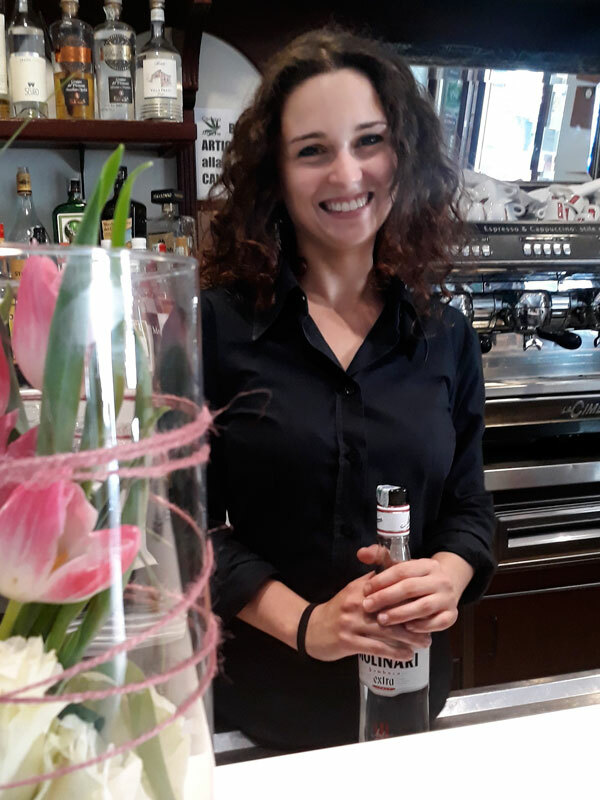 Together with Margherita manages the Bar and will prepare for you tasty aperitifs and a good coffee. Margherita is the middle daughter of Francesco and Pasquina: she is wery little but wery strong girl! She will surprise you with hers smiles and hers radiance. She is "the sorceress of our Bar", just ask you a few questions and she will tell what is the right drink for you.